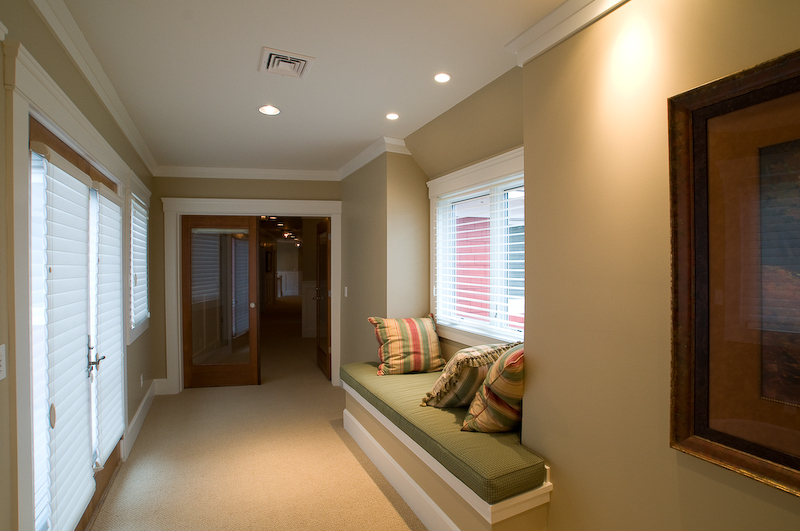 A.M Builders can provide many levels of interior finish, depending on your projects particular needs. 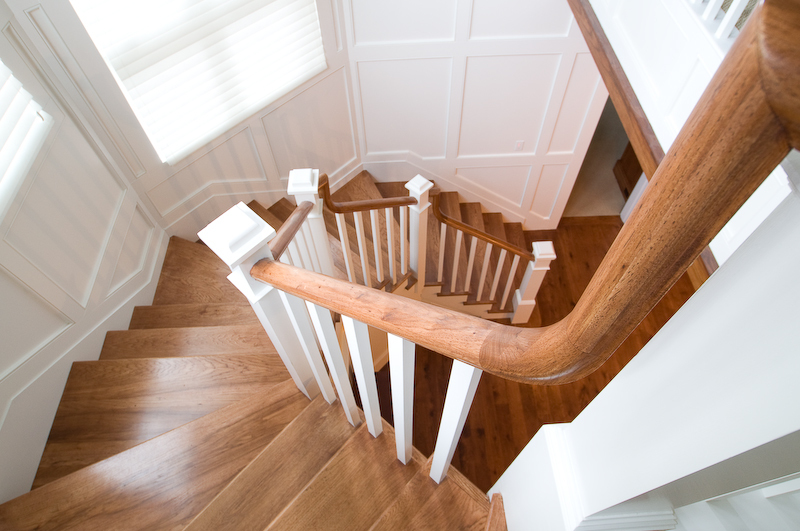 Our finish carpenters will be able to provide excellent quality in their workmanship to meet the most exacting detail. 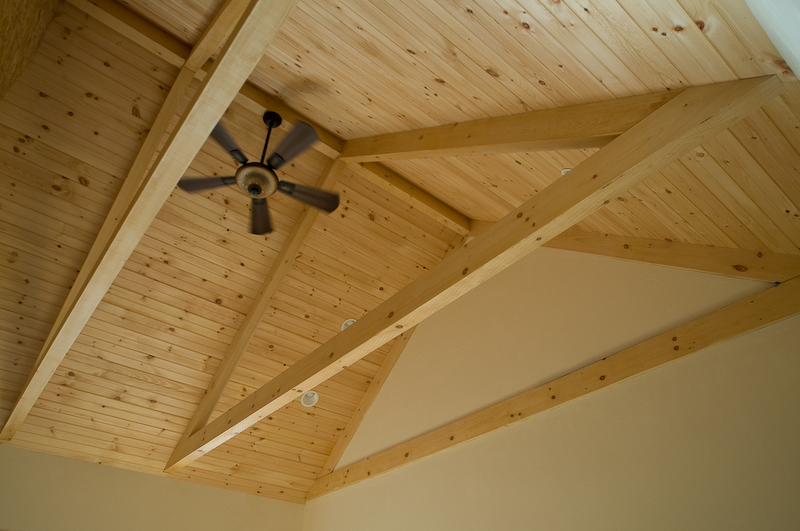 We will use tried and proven methods for installing many products including the most current materials available too us. Whether we are working from an architect plan or finishing a home in a simpler manner, our customers will be satisfied with the beautiful results. 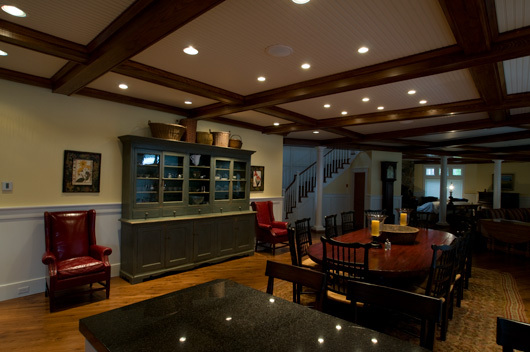 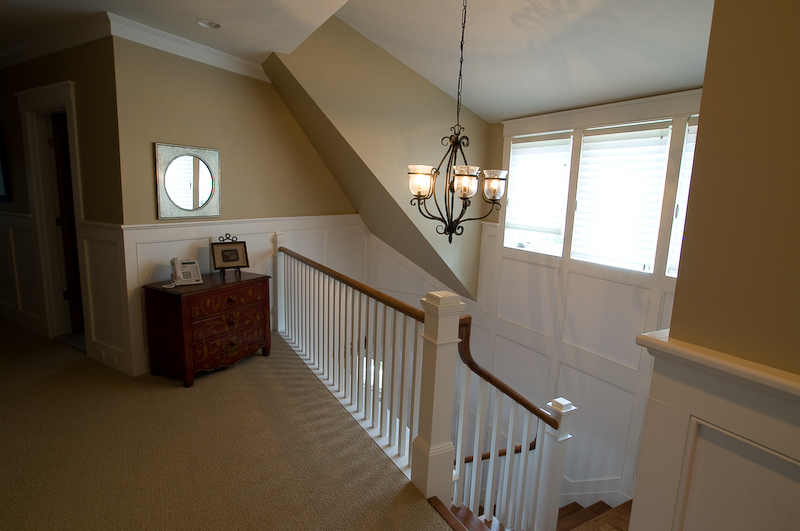 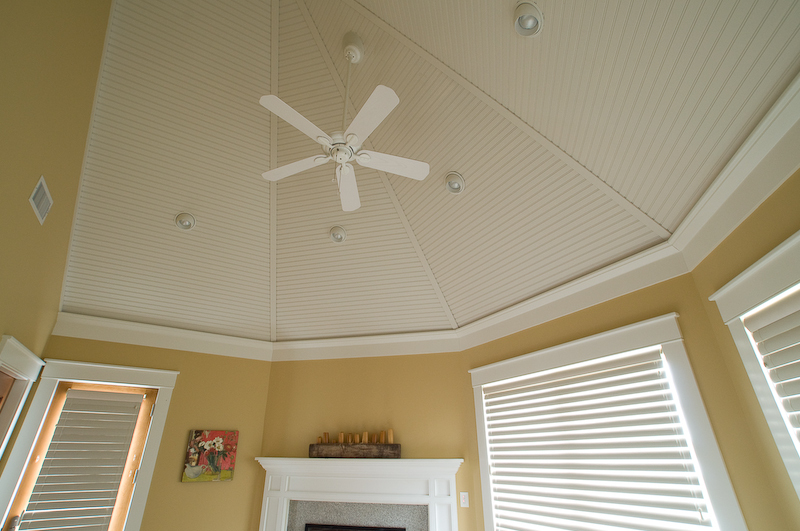 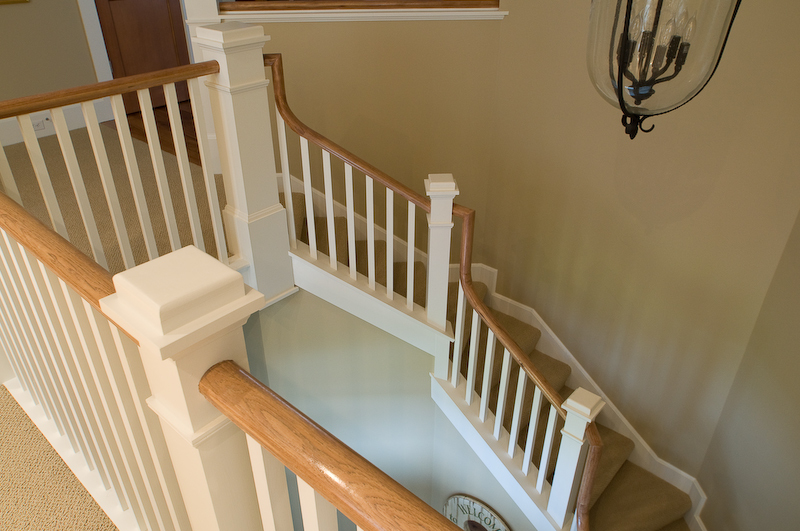 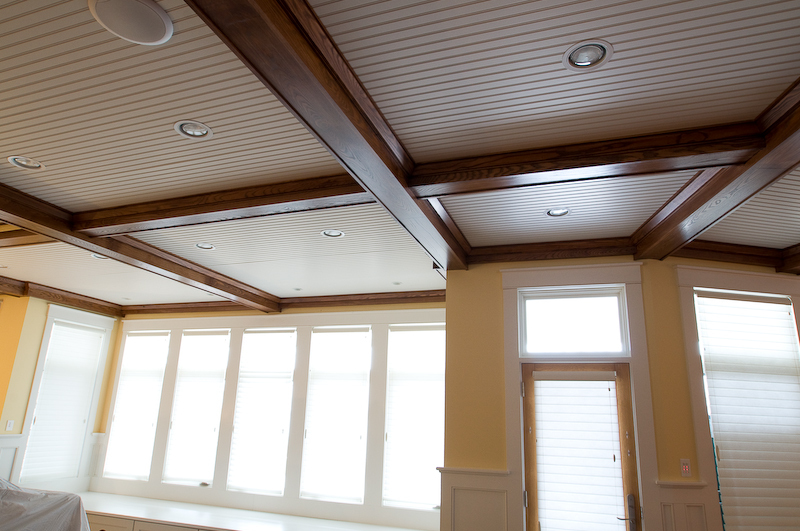 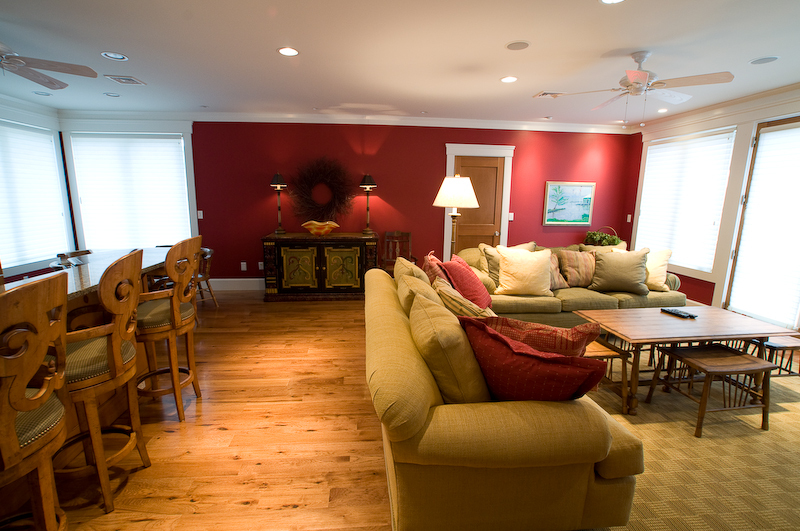 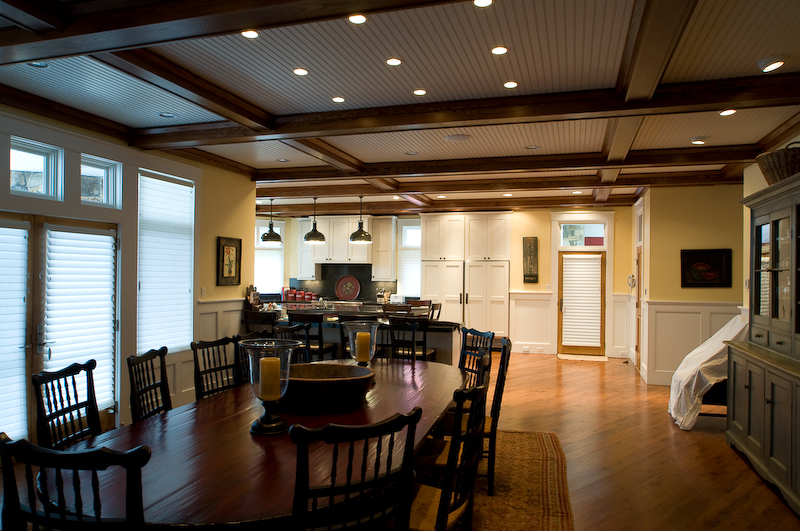 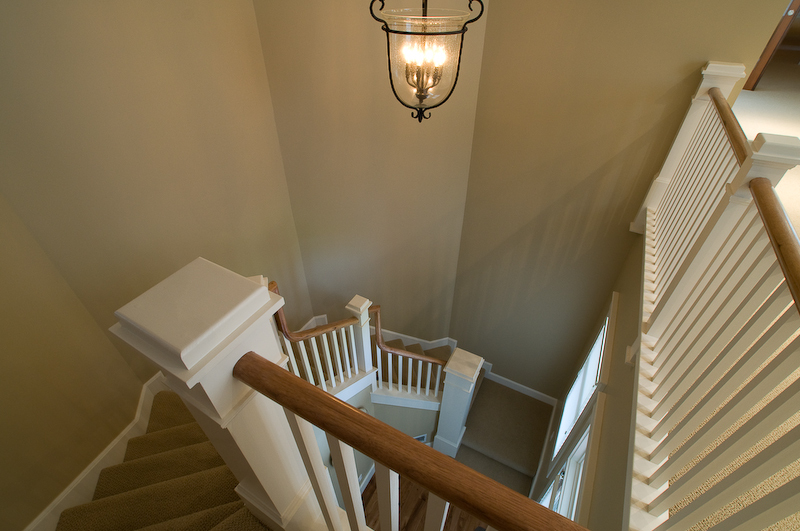 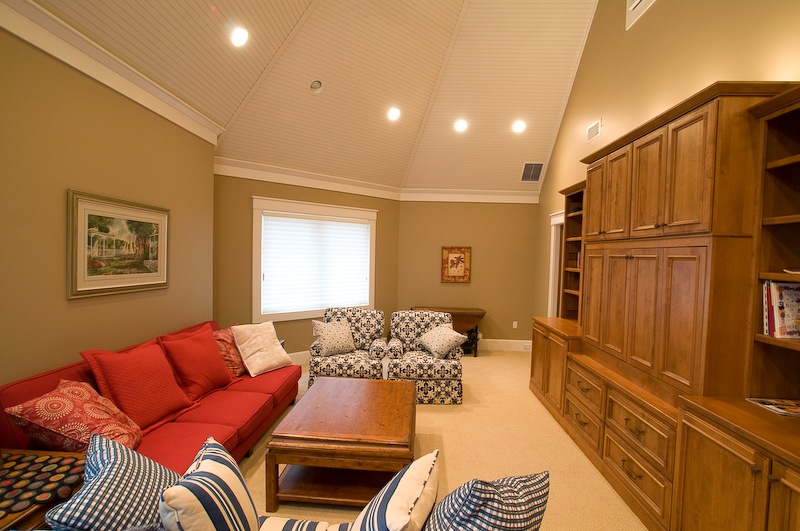 Addison Mason Builders can help direct your project through the many choices of fine woods, moldings, and installation methods that will make your home’s interior stand out. 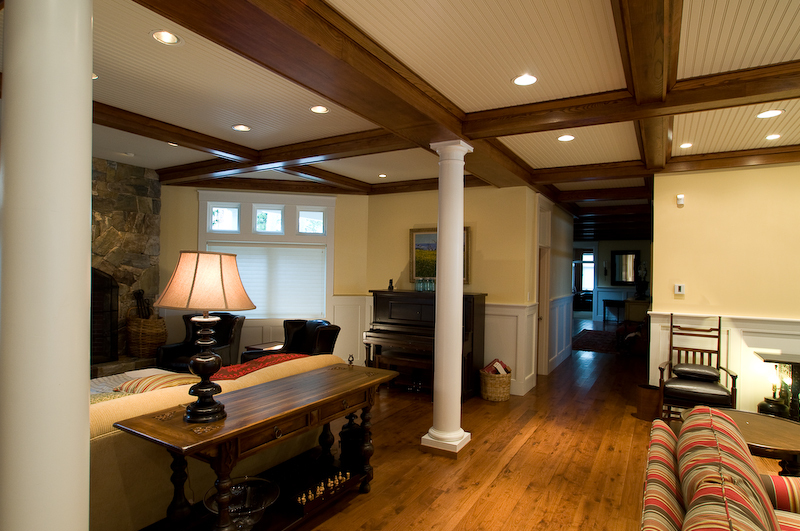 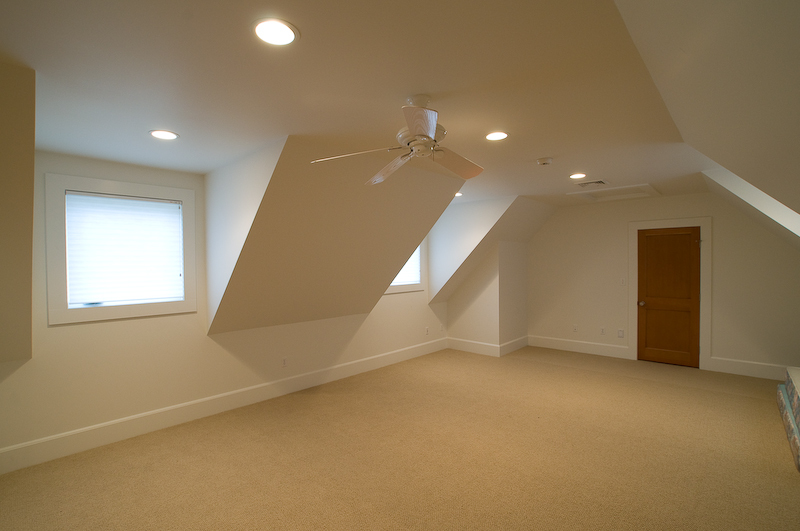 If you are planning a new home, addition, or remodeling project in Carroll, Belknap, Strafford, or Grafton Counties NH or Oxford county ME, then AM Builders would welcome the opportunity to bring your interior ideas to life.